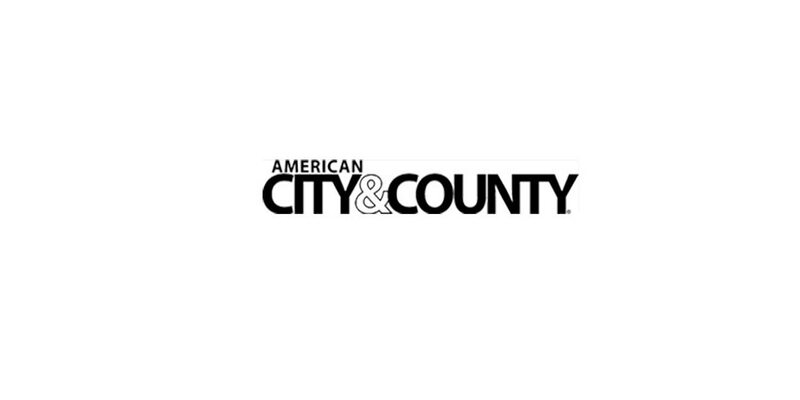 City and county administrators are questioning some of the findings of the 2010 U.S. Census of population, according to an article from American City & County's sister website govpro.com. City and county administrators are questioning some of the findings of the 2010 U.S. Census of population, according to an article from American City & County’s sister website govpro.com. To avoid census miscounts that may cost them economically, local government officials are invited to report errors through the U.S. Census Bureau’s Count Question Resolution process. Govpro.com’s article cites three cases of possible miscounts, including Prince George County, Va., where officials say Census Bureau workers somehow did not count 7,500 soldiers living on the Fort Lee military post in the county; the possible exclusion of Somali and Sudanese refugees in Lexington, Neb. ; and the Census 2010 finding that New York’s upper West Side, upper East Side, West Village and Gramercy lost thousands of housing units from 2000 through 2010, despite the construction of numerous residential towers in those boroughs. Read the entire govpro.com article, which includes information on participating in the Count Question Resolution process.